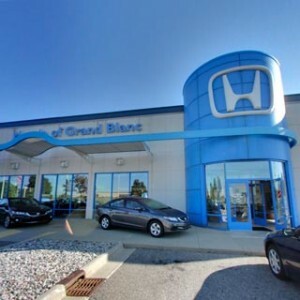 With three different vehicles to choose from, we think the sheer variety in the Honda lineup paints the 2016 Honda HR-V, CR-V, and Pilot as top SUVs in Central Michigan. 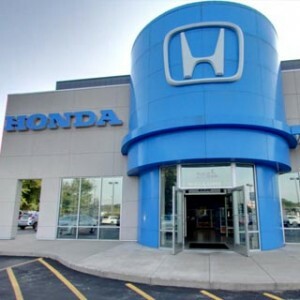 Whether you’re looking for a spacious cabin, advanced connectivity features, a powerful and capable engine, or just a safe and dependable family vehicle, Honda has you covered. 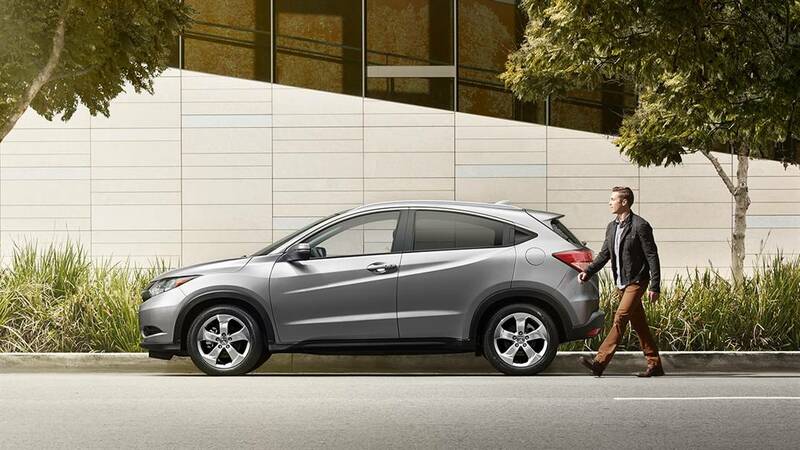 2016 Honda HR-V: The newest SUV in the lineup, the HR-V is a compact crossover with three trim levels—LX, EX, and EX-L—each available with front- or all-wheel drive. 2016 Honda CR-V: The CR-V is the middle model and has a total of five trims—LX, Special Edition, EX, EX-L, and Touring. The Special Edition and Touring trims are new for 2016 and bring unique exterior accents and a brand-new top-of-the-line trim to the crossover. 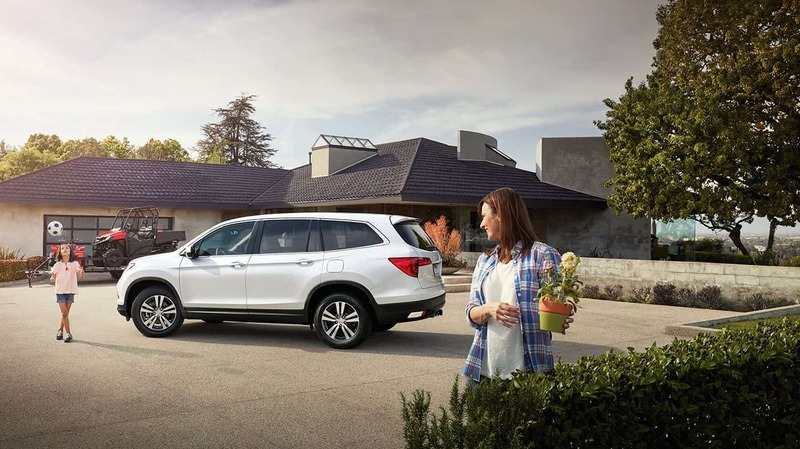 2016 Honda Pilot: Honda’s eight-passenger SUV has five trims available as well: LX, EX, EX-L, Touring, and Elite. The new Elite trim is poised to take on luxury crossovers, influenced greatly by its Acura sibling, the MDX. Each of these SUVs has a package of standard features that helps set it apart from the competition as well as a variety of available upgrades to bring the vehicle even more in tune with your needs. Standard Amenities: While each of these three crossovers is distinct, they all have a significant overlap in standard features. Each model has a multi-angle rearview camera, Bluetooth HandsFreeLink for phone and audio, and an in-dash infotainment system. Tech Upgrades: The upgrades help make Honda’s top SUVs even better with feature like a Display Audio touchscreen (with Android Auto and Apple CarPlay), built-in navigation, and even a rear DVD entertainment system on select Pilot models. 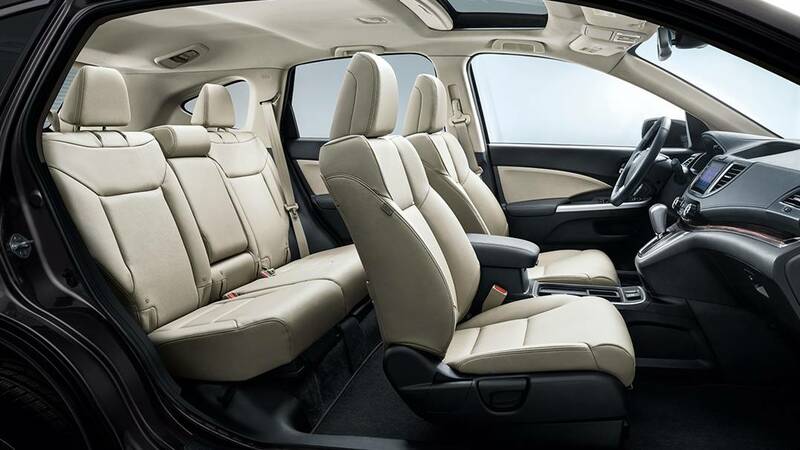 Comfort Features: There are certain classic comfort and luxury features that some drivers simply can’t do without, and the EX-L and higher trims of these crossovers outfit them with leather as well as heated front seating. The Pilot even has heated second-row captain’s chairs on the Elite trim. 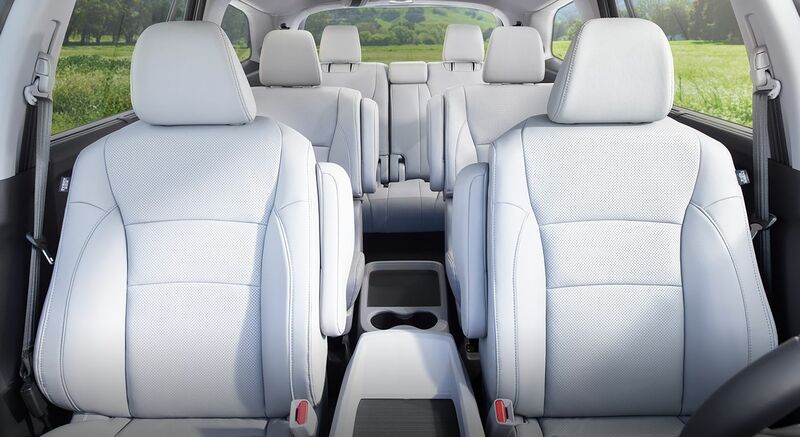 As family vehicles, it’s important that these crossovers have plenty of room for the whole family (plus some friends, in the case of the Pilot). While the HR-V is a small crossover, it already beat a top competitor for space in our 2016 Nissan Juke review, and its cabin is just a touch smaller than the CR-V.
2016 HR-V Interior Space: With seating for up to five and as much as 100.1 cubic feet of passenger volume, the HR-V eagerly tosses away the “compact” in its “compact crossover” designation. 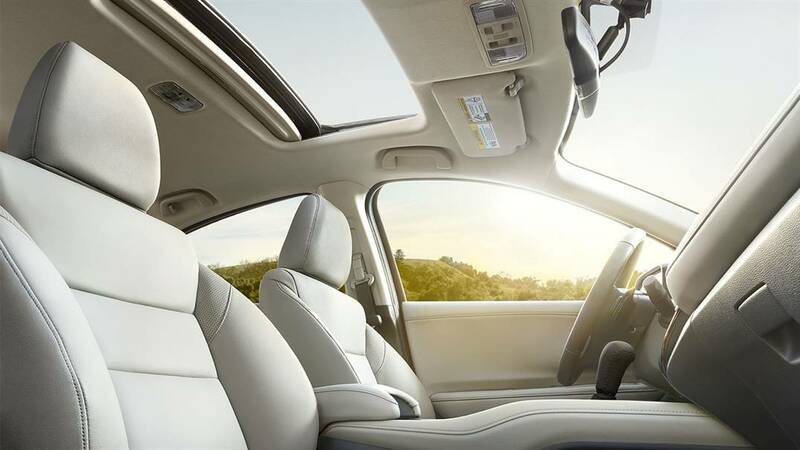 2016 CR-V Interior Space: While the CR-V also seats up to five passengers, it does so with more space—up to 104.1 cubic feet of passenger room. 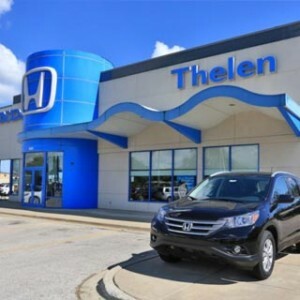 The Pilot is the largest of Honda’s SUVs and seats up to eight passengers with as much as 152.9 cubic feet of passenger space. From the 1.8L 4-cylinder of the HR-V to the 3.5L V6 of the Pilot, Honda’s SUVs deliver on both power and fuel economy, and the larger models can even tow a trailer or a boat. 2016 CR-V Performance Specs: A 2.4L 4-cylinder engine gives the CR-V an edge over the HR-V on power at 185 hp and 181 lb-ft of torque while remaining more efficient than the Pilot at an EPA-estimated 33 highway mpg on front-wheel drive models. 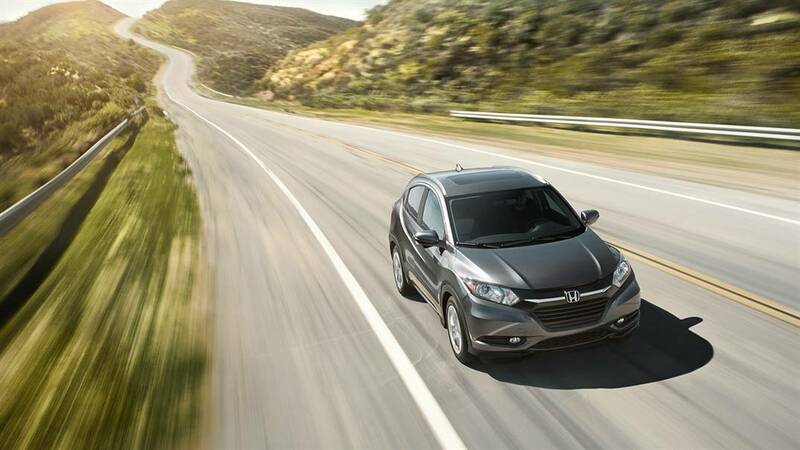 * The CR-V can tow as much as 1,500 pounds when properly equipped. 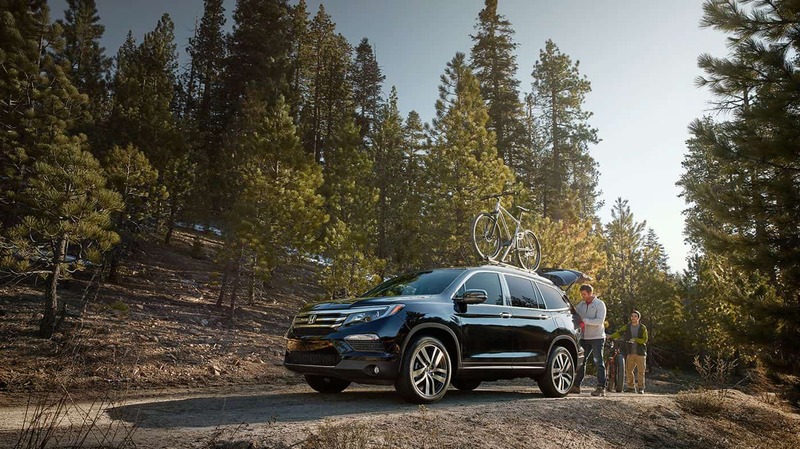 Each of these three crossovers can be equipped with Honda’s Real Time All-Wheel Drive for improved performance and control on uneven or slick terrain. Since many drivers are going to be choosing these models as their family vehicles, we think it’s important to touch on the safety awards from two of the top ranking safety organizations in the business: the Insurance Institute for Highway Safety (IIHS) and the National Highway Traffic Safety Administration (NHTSA). 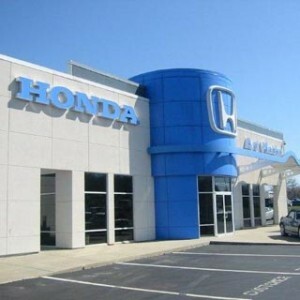 We think it’s clear that Honda makes some of the top SUVs on the market, but you should see that for yourself. 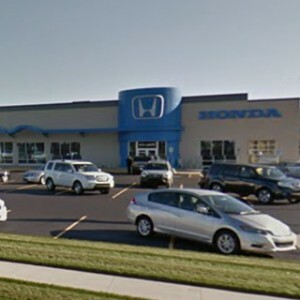 Visit a Mid-Michigan Honda Dealer near you today to get behind the wheel of a 2016 Honda HR-V, CR-V, or Pilot and see what they have to offer firsthand. 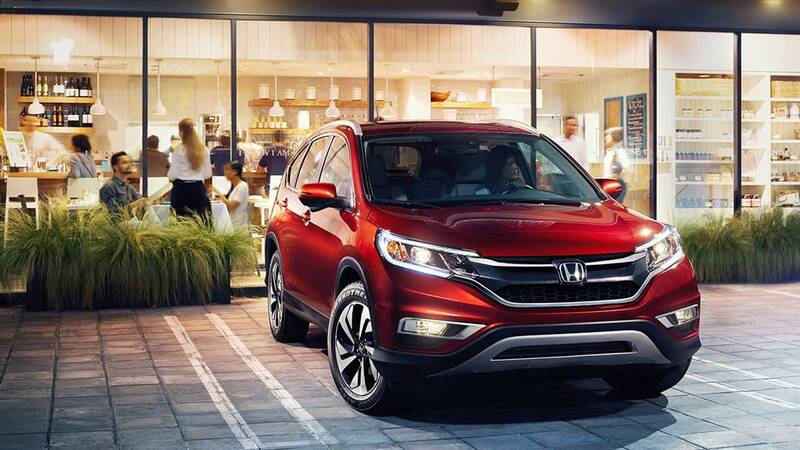 **Safety matters most, and the 2016 CR-V, Accord, Fit, Odyssey, HR-V and Pilot earned top marks with a 5-Star Overall Vehicle Score from the National Highway Traffic Safety Administration (NHTSA). Government 5-Star Safety Ratings are part of the U.S. Department of Transportation’s New Car Assessment Program (www.safercar.gov). Model tested with standard side airbags (SAB).